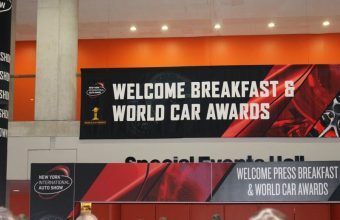 The Road to the World Car Awards journey concluded today with a grande finale awards ceremony and press conference that opened the New York International Auto Show. 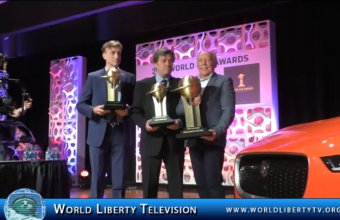 The JAGUAR I-PACE was a triple winner in three award categories: the overall 2019 World Car of the Year, the 2019 World Green Car and the 2019 World Car Design of the Year. 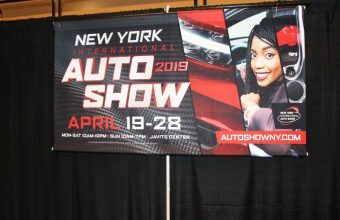 Jaguar I-PACE was a big winner in 3 categories , it was a great event attended by media throughout the world, see more about New York International Auto Show 2019, in our World Liberty TV Motor Channels and Blogs by Clicking here. Hyundai today introduced its all-new 2020 Sonata at the New York International Auto Show, marking the North American debut of Hyundai’s longest-standing and most successful model. Toyota is on a major roll with new SUVs, especially the next-generation three-row 2020 Highlander debuting at the New York International Auto Show. Arriving in Toyota dealerships in winter, the Highlander Gas model will arrive in December 2019 and the Highlander Hybrid will make its way to customers in February 2020. 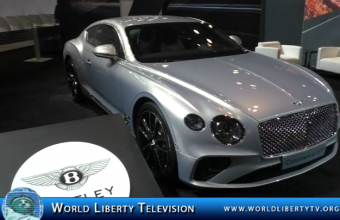 See much more about The New York International Auto Show 2019, in our World Liberty TV Motor Channels and Blogs by Clicking here. The International Make-Up Artist Trade Show, or IMATS, is the world’s largest celebration of make-up artistry. Thousands of make-up artists, exhibitors and enthusiasts discuss, display and collect the best the industry has to offer. 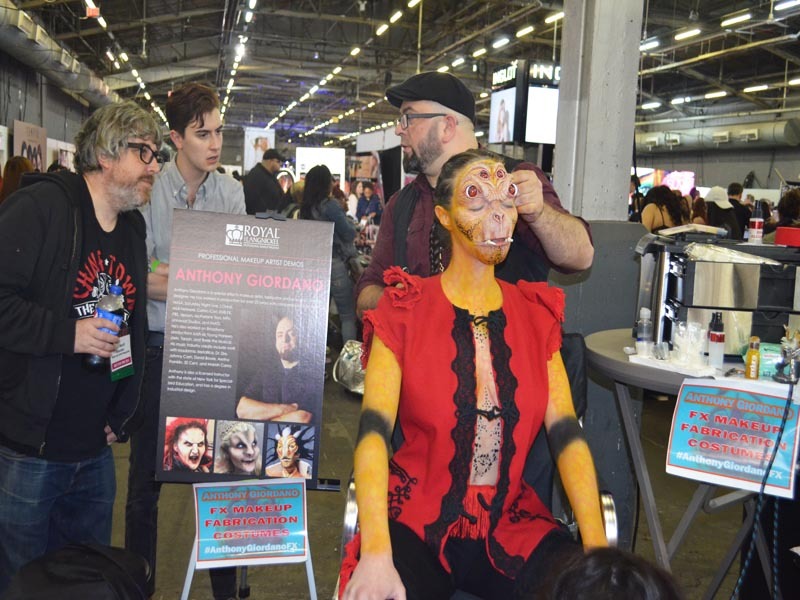 Make-up pros from fashion and film (including Oscar, BAFTA and Saturn award winners) provide education and demonstrations at IMATS, and new products often debut there. 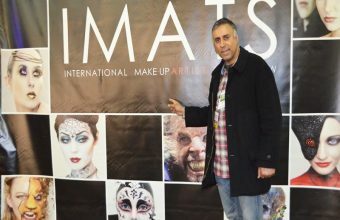 IMATS also features a Make-up Museum and the Battle of the Brushes student make-up competitions, where international make-up students race to create winning looks. Before IMATS, there were no trade shows specifically designed for make-up artists, although cosmetic companies had expressed a desire for such an event. 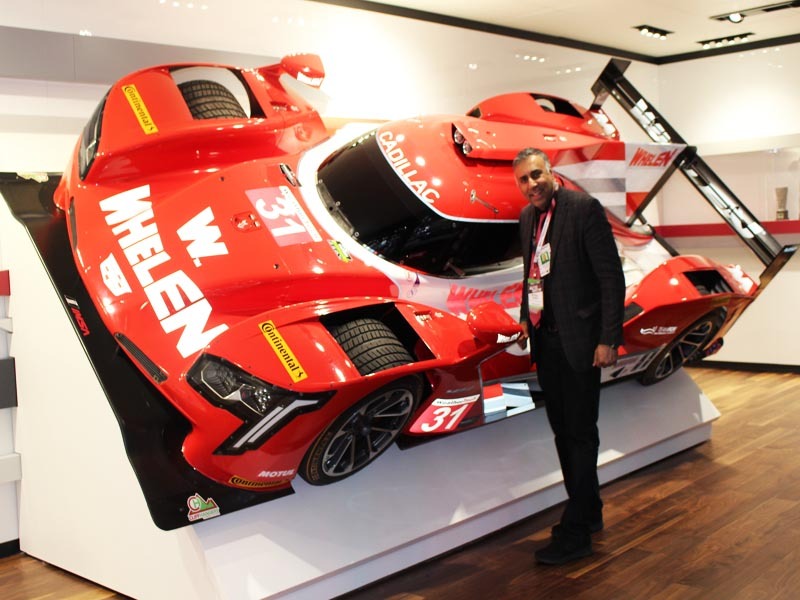 In response, Emmy Award-winning make-up artist and Make-Up Artist magazine publisher Michael Key held the first IMATS in August 1997 in Los Angeles. 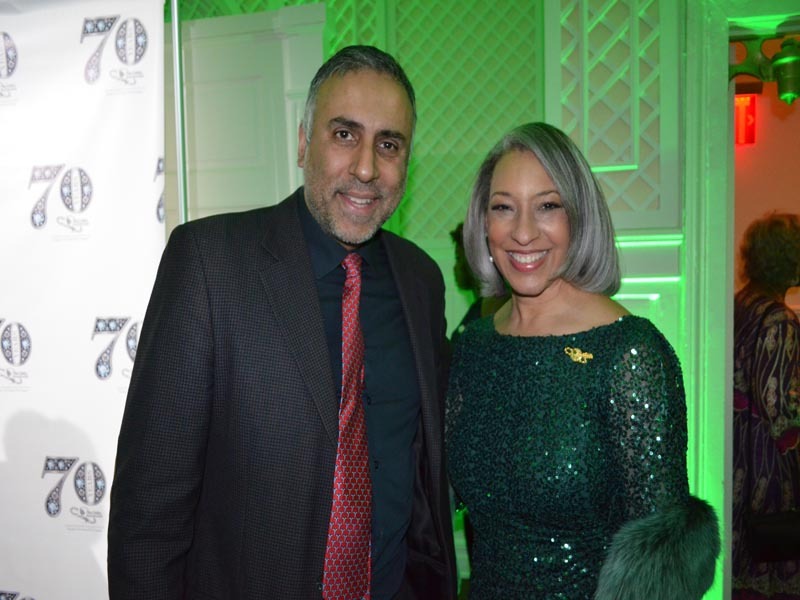 See more about the Makeup Cosmetics and Beauty in our World Liberty TV Health ,Beauty and Fitness Channels and blogs by clicking here. 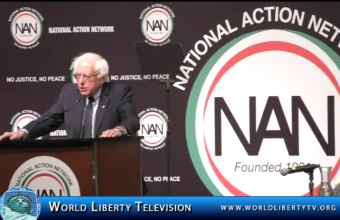 No Justice, No Peace: National Action Network is one of the leading civil rights organizations in the Nation with chapters throughout the entire United States. Founded in 1991 by Reverend Al Sharpton, NAN works within the spirit and tradition of Dr. Martin Luther King, Jr. to promote a modern civil rights agenda that includes the fight for one standard of justice, decency and equal opportunities for all people regardless of race, religion, ethnicity, citizenship, criminal record, economic status, gender, gender expression, or sexuality. Criminal Justice Reform: The right to equal justice under the law should not be conditional or based upon a person’s color or economic status. Over the last two decades NAN has been in the vanguard of the movement to bring such equality to every community that has been unfairly treated. 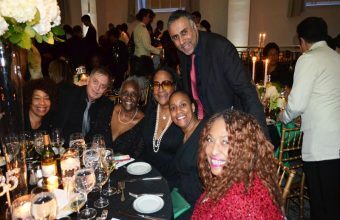 There were Women’s Luncheon’s, Ministers Luncheons, fashion Shows, Gospel concerts and much more. 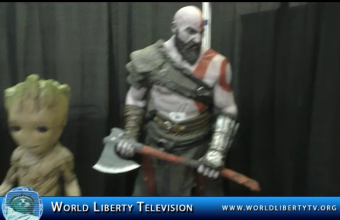 We at World Liberty TV , made our 7th Appearance at the National Action Network’s Conference and have to say it gets bigger and better every year, see more about National Action Network’s Conference in our World Liberty TV African-American Channels and Blogs by Clicking here. 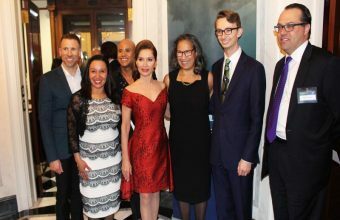 Largest public civil rights conference in the nation will feature nearly a dozen 2020 presidential hopefuls, clergy members, civil rights activists, and stakeholders in the nation to examine the state of civil liberties and racial justice today . 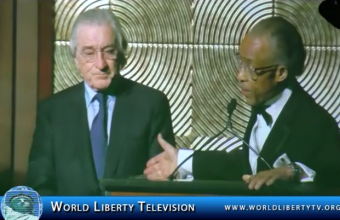 See many more Democratic Presidential hopefuls speak about their inspiration for running for the highest office in the USA, see more in our World Liberty TV Political Channel and Blogs by clicking here.